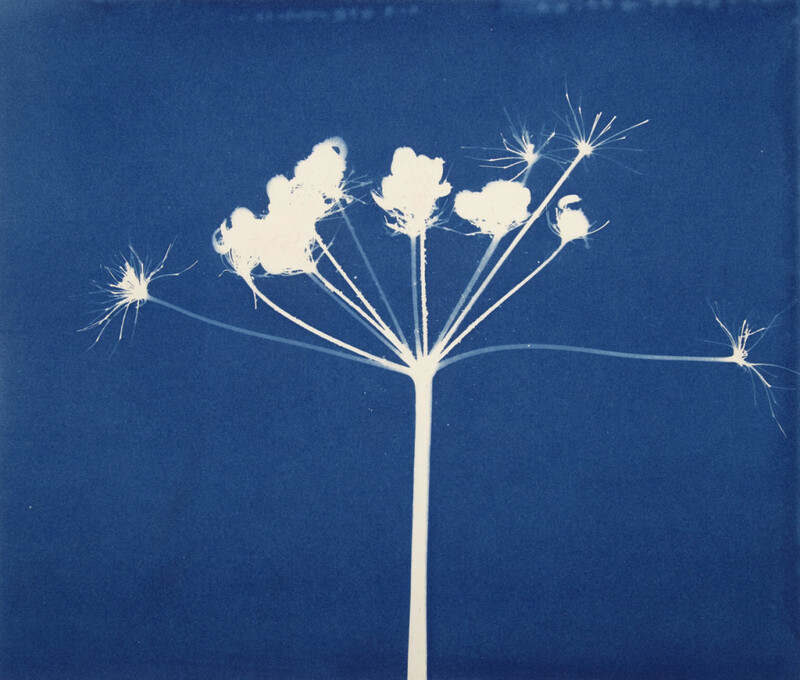 Jessie Brennan, ‘Common Hogweed’, cyanotype, from Inside The Backyard (Opportunity Area), 2015–6. After five years hard work by its volunteers and incredible public support, The Green Backyard, a community growing project in Peterborough run entirely by volunteers, is no longer threatened with redevelopment: the owners of the land, Peterborough City Council, have offered a rolling 12-year lease. 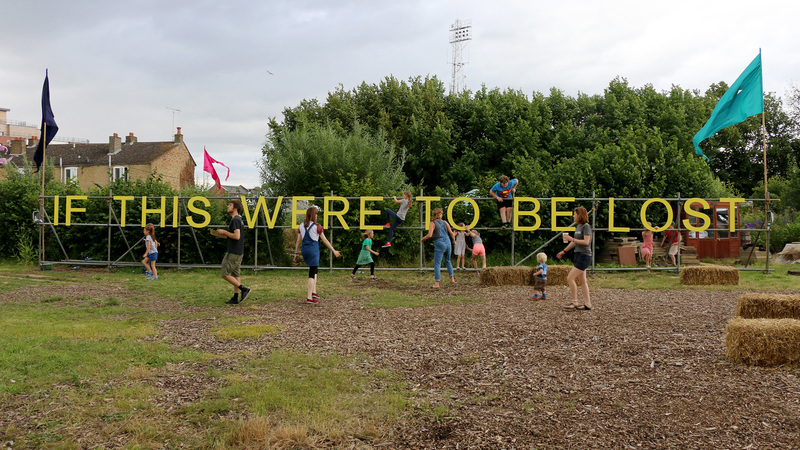 Re: development – Inside The Green Backyard is a collaborative, networked, online exhibition, which celebrates the success of The Green Backyard’s campaign to safeguard land. 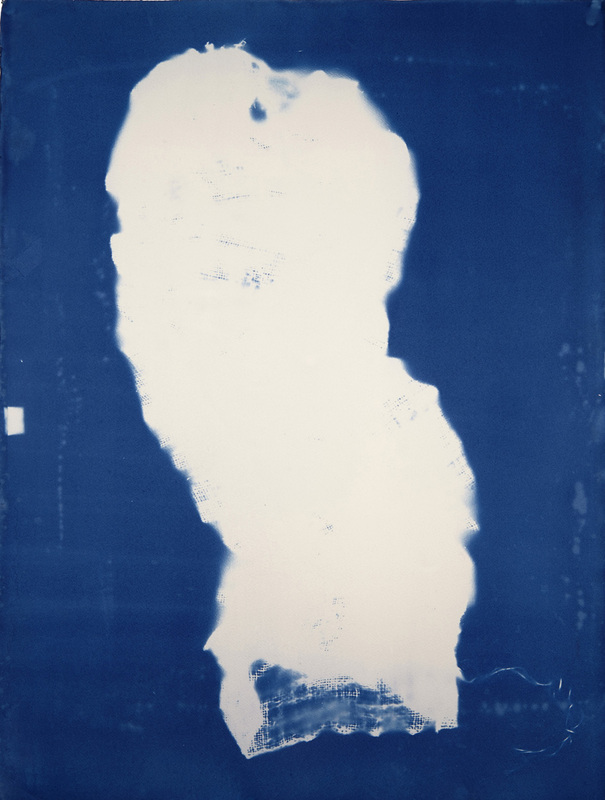 The exhibition features cyanotypes (camera-less photographs of objects from the site) and voice recordings (oral testimonies by the volunteers) from Jessie Brennan’s work Inside The Green Backyard (Opportunity Area), 2015–16, an outcome of Jessie’s year-long residency with The Green Backyard and arts organisation Metal. 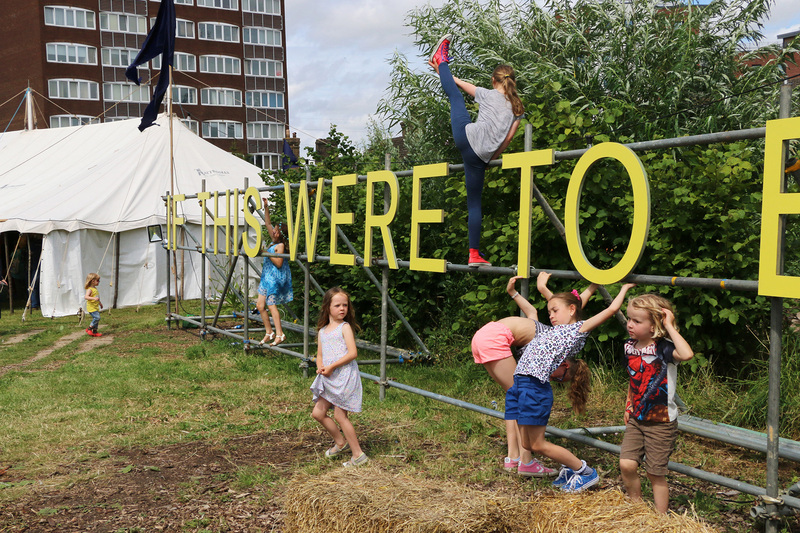 More about Jessie’s residency project can be found here in an article she wrote for the Guardian. 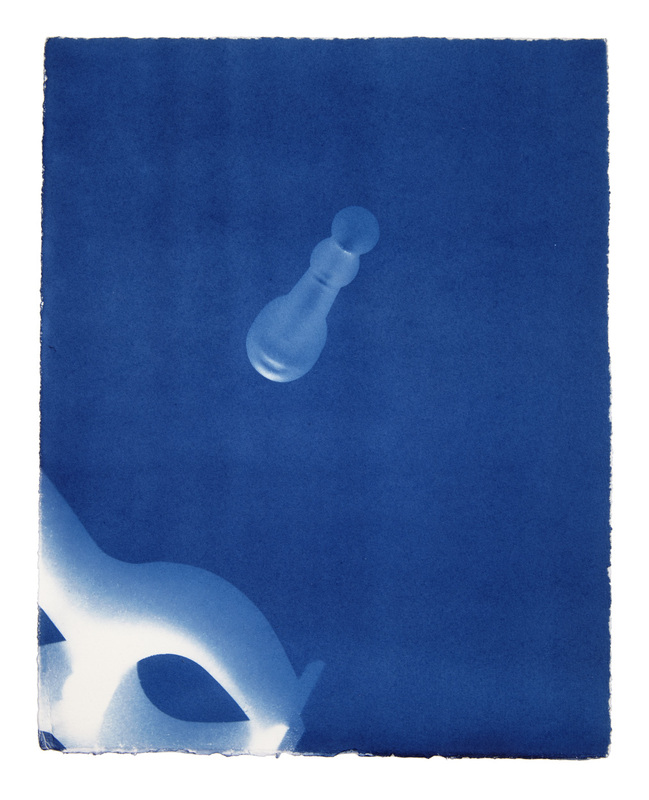 Jessie Brennan, ‘Hessian Sack’, cyanotype, from Inside The Backyard (Opportunity Area), 2015–6.